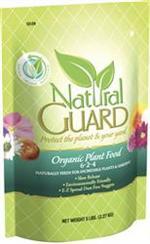 Hydrostretch is a soil amendment that helps your plants to retain water for maximum hydration. 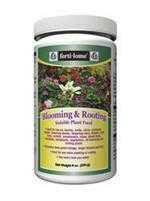 Use in potted plants, hanging baskets, flower beds & vegetable gardens. Hydrostretch can be used on new & existing plants.